If you have a poor credit record, or if you are blacklisted, you know that most financial institutions are not willing to lend money to you. Unfortunately if you are in this situation, your savings are probably drained and you may be unable to get a car. Contact the credit bureaus for a free credit report so that you know exactly what your credit record looks like. Make sure that all your information is correct. For example, f you have a new job, you need to update this information because it will reflect positively on your credit rating. Pay accounts before they are due. Stay ahead of your monthly payments is one way to improve your credit rating. Close accounts that you are not using. If you have many outstanding accounts, you need to minimize your credit debt by closing these accounts. Pay and close as many as your accounts as you can. Remember, creating more debt will only make your situation worse. 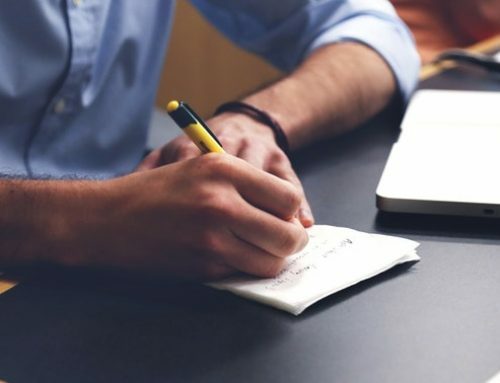 Unfortunately, while you may be doing your best to avoid loans and financing while you are trying to clear your credit record, you may be in desperate need of a car. If this is he situation you are in, you will be pleased to know that there are car dealership that can help you finance a car if you are blacklisted or have a poor credit record. 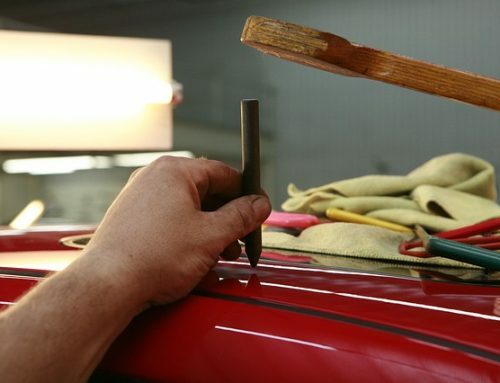 Many car dealerships can even help you improve your credit record. 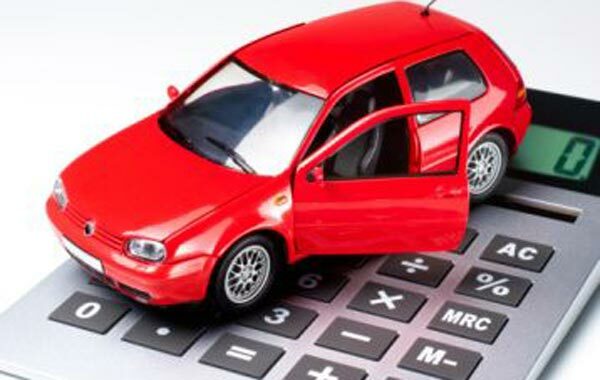 Earn-a-car can help you finance a new vehicle if you are blacklisted, provided you meet a few basic criteria. This criteria is simply not having a credit record, being in possession of a minimum deposit of R15 000 and being able to commit to monthly payments of R2500. 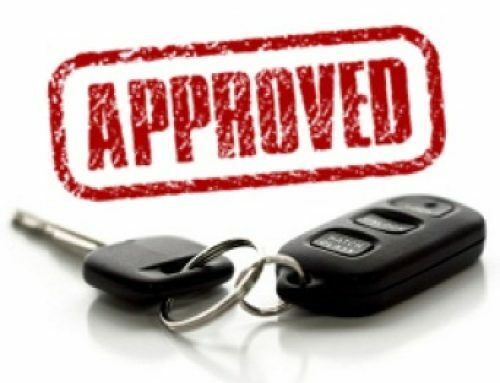 If you meet these criteria, you will find getting a new car as easy as if you were not blacklisted, in which case you are still often required to pay a deposit and commit to monthly payments of around R2500. Contact Earn-a-car today and we can help you clear your blacklisted credit record and drive away in your own car.